Can Exercising at Night Hurt Your Sleep Quality? Regular exercise is a fantastic way to improve an individual’s overall health. In some individuals, the sleep and life quality can be disrupted through too much exercise later in the day. Regular exercise is a fantastic way to improve an individual’s overall health. It can reduce stress and anxiety, improve an individual’s sleep quality. 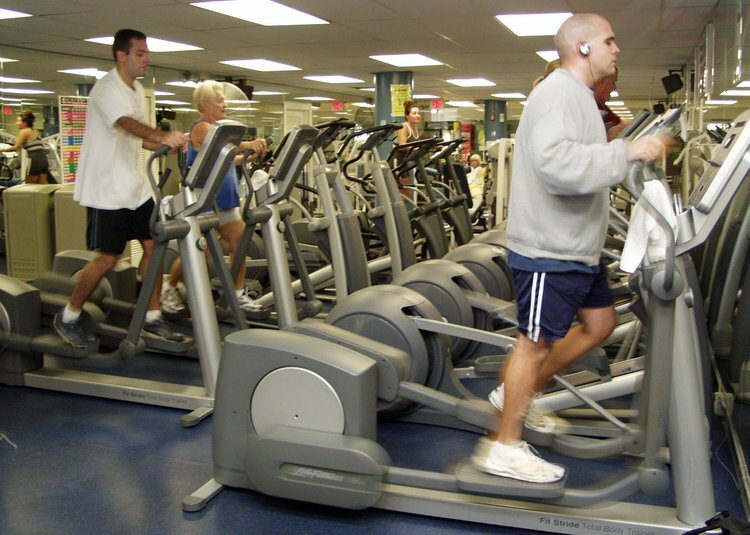 However, is it possible to exercise at a time when it is harmful for you? In some individuals, the sleep and life quality can be disrupted through too much exercise later in the day. Adrenaline and norepinephrine are secreted during exercise and can be a problem, when we are trying to sleep. As our heart rate increases, more blood rushes to the muscles, your sugar metabolism skyrockets, and your alertness spikes, similar to drinking coffee. If the individual does more rigorous exercises, more of these hormones secrete into the bloodstream. It means that less-trained individuals can increase adrenaline and cortisol into the bloodstream more rapidly than well-trained individuals. Though the adrenaline and norepinephrine levels drop shortly after the exercise, some researchers feel that these hormones can stay raised for up to 48 hours after the exercise. Cortisol is also released in response to stress and a low level of blood sugar, when strenuous activity is commenced. Endurance exercise, in particular, activates cortisol release to help increase the blood sugar concentration to keep the muscles going. Cortisol has an important role in the sleep-wake cycle. Cortisol levels are at its peak, when the individual wakes up. As the day carries on, the levels of cortisol diminish. Rigorous exercise in the evening, however, can elevate these levels and interrupt your sleep-wake cycle. This effect is similar very to why mental stress can cause an individual to have insomnia. Mental stress increases cortisol levels and can make sleeping more difficult. Tworoger, S. S., Yasui, Y., Vitiello, M. V., Schwartz, R. S., Ulrich, C. M., Aiello, E. J., ... & McTiernan, A. (2003). Effects of a yearlong moderate-intensity exercise and a stretching intervention on sleep quality in postmenopausal women. SLEEP-NEW YORK THEN WESTCHESTER-, 26(7), 830-838. MYLLYMÄKI, T., KYRÖLÄINEN, H., Savolainen, K., Hokka, L., Jakonen, R., Juuti, T., ... & Rusko, H. (2011). Effects of vigorous late‐night exercise on sleep quality and cardiac autonomic activity. Journal of sleep research, 20(1pt2), 146-153. Kline, C. E., Crowley, E. P., Ewing, G. B., Burch, J. B., Blair, S. N., Durstine, J. L., ... & Youngstedt, S. D. (2011). The effect of exercise training on obstructive sleep apnea and sleep quality: a randomized controlled trial. Sleep, 34(12), 1631-1640. Myllymäki, T., Rusko, H., Syväoja, H., Juuti, T., Kinnunen, M. L., & Kyröläinen, H. (2012). Effects of exercise intensity and duration on nocturnal heart rate variability and sleep quality. European journal of applied physiology, 112(3), 801-809.